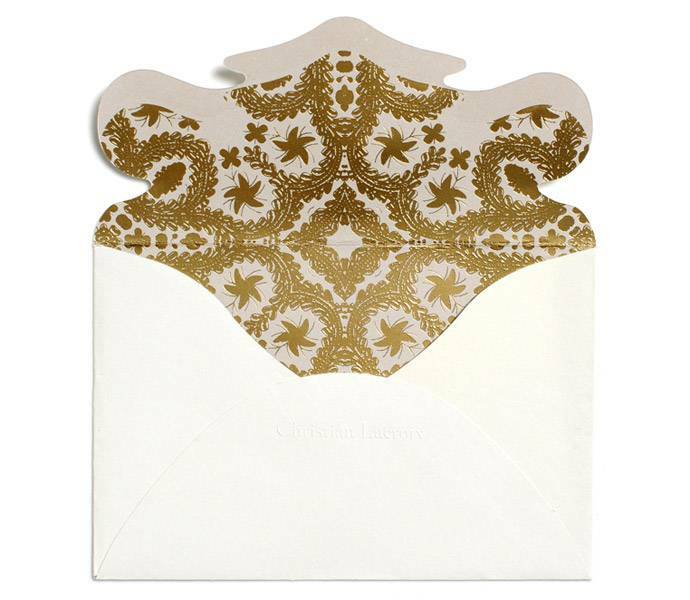 Say thank you in style with this Correspondence Card Set from the Christian Lacroix Papier collection. 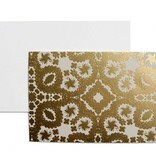 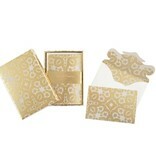 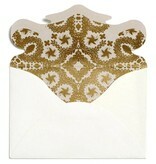 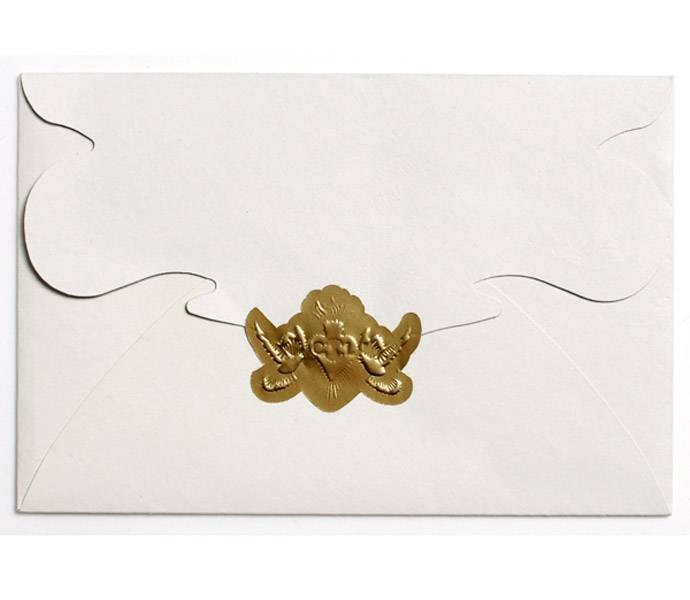 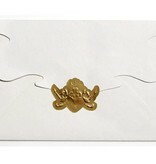 It includes twelve flat cards and envelopes, each of the cards feature a luxurious gold foil design with ivory reverse. 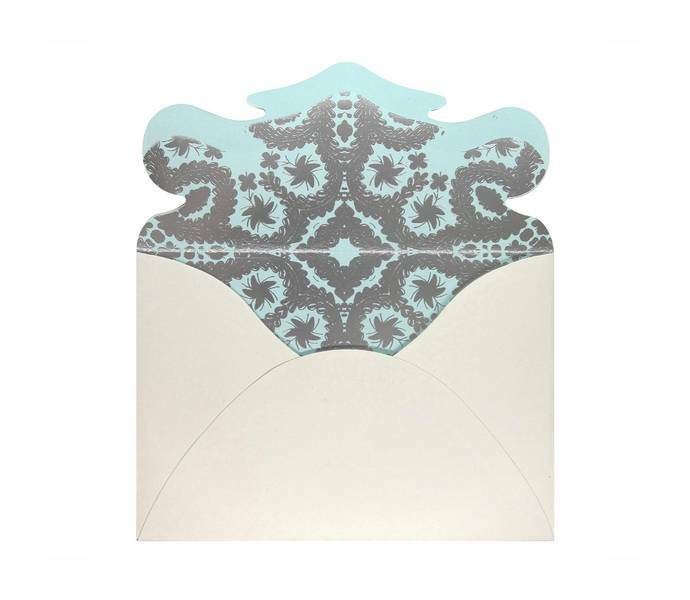 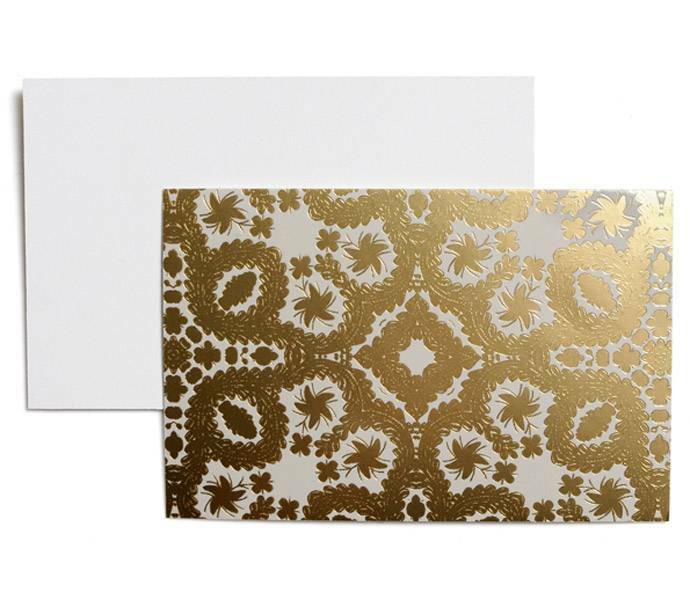 Each envelope features a gold foil interior pattern, and this set also includes gold & silver foil seal stickers to add the perfect finishing touch. 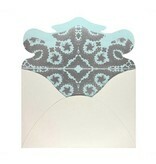 This set is simply a must have for sending stylish thank you’s or simply writing to say hello to an old friend. 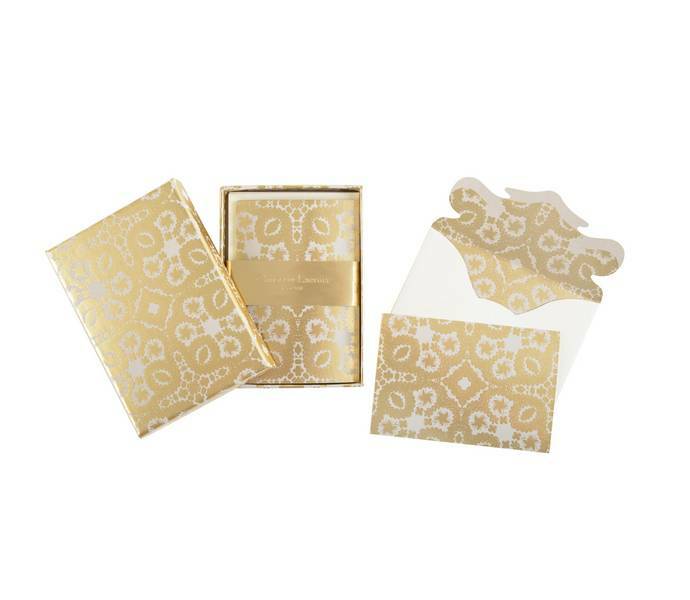 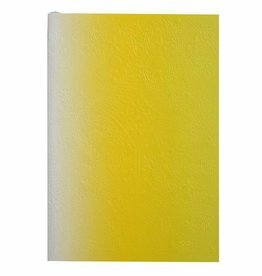 A beautiful gift idea for any occasion, all of this is presented in a beautifully decorated matching box that can be reused after the note cards have all been sent. 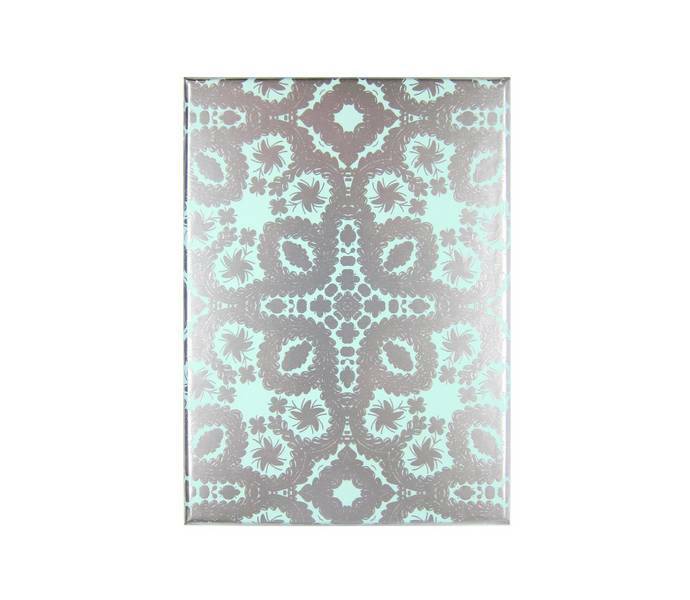 Write down your fresh ideas and experiences or just what you need from the supermarket in this beautiful virgin notebook from Christian Lacroix. 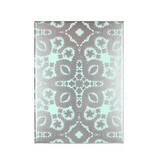 Also very nice to put this notebook as decoration on the dinner table!